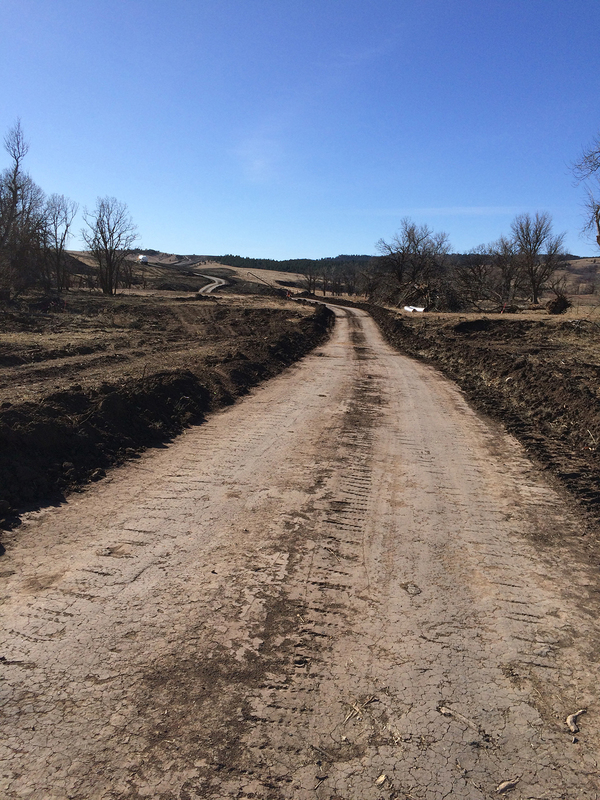 Buffalo Chip, SD (Feb. 26, 2016) – In a historic moment for which many have waited years, or even decades, Zandstra Construction has made a 1.5-mile first cut of the new road that connects the northern and southern dead ends of Fort Meade Way. 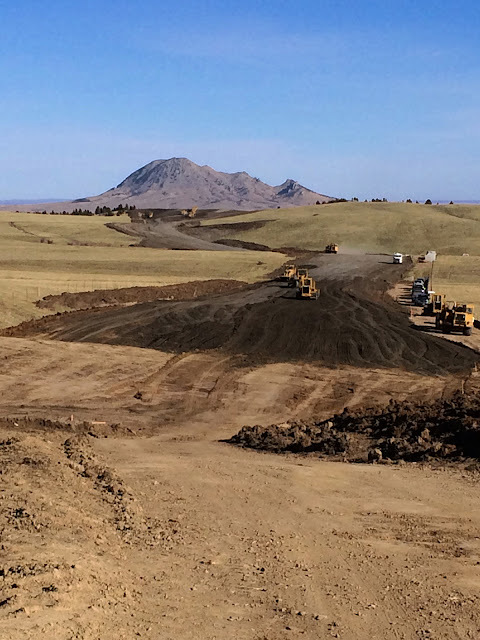 Once completed this road will give new meaning to the phrase “take the scenic route,” as it will offer visitors a breathtaking eight-minute ride from I-90 to the Buffalo Chip. The Sturgis Buffalo Chip is the Largest Music Festival in Motorcycling™. Established in 1981, the venue’s nine-day festival, known as The Best Party Anywhere™, remains one of the world’s most televised and longest running independent music festivals. Buffalo Chip guests have the freedom to party and play while experiencing world-class concerts, outrageous events, moving freedom celebrations, thrilling PowerSports and more. 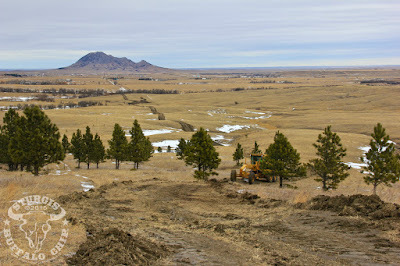 Located three miles east of Sturgis, SD on 600 creek-fed acres, it offers cabins, RVs, camping, a swimming hole, bars, mouth-watering food, showers, paved roads, and more to visitors traveling from all corners of the world. The Chip's concerts are free with camping. More details are available at www.BuffaloChip.com.